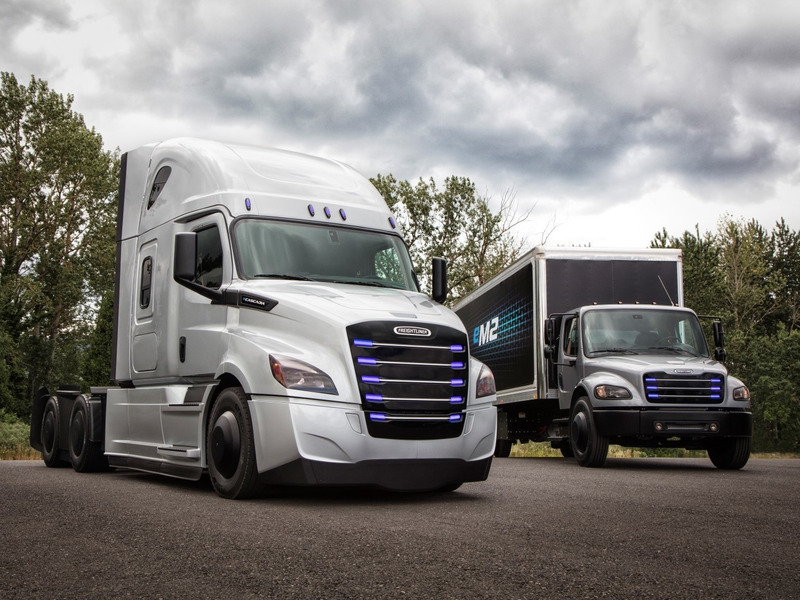 DaimlerDaimler’s Freightliner eCascadia will have half the range of a Tesla Semi. In February, Martin Daum, the head of Daimler’s truck and bus division, cast doubt on Tesla’s ability to deliver on the Semi’s impressive specs in an interview with Bloomberg. “If Tesla really delivers on this promise, we’ll obviously buy two trucks – one to take apart and one to test because if that happens, something has passed us by,” he told the publication. He also implied that the Semi’s specs would break the laws of physics.